"If you see him in this hat please confront him. You do not want to be the person who didn’t speak up as we slipped into fascism," the woman posted on Facebook. A California woman who confronted a man wearing a "Make America Great Again" hat in a Starbucks and then threatened him on Facebook has lost her job. "Anybody in Palo Alto know this freak? He was sitting in Starbucks. I think he lives in Palo Alto. He will never forget me and will think seriously about wearing that hat in my town ever again," a woman who has been identified as Rebecca Mankey posted to Facebook Monday with pictures of the man. "If you see him in this hat please confront him. You do not want to be the person who didn’t speak up as we slipped into fascism," the post continued. She then commented on the post that she was going to stand outside of the man's job and "make him feel as unsafe as he made every brown person he met today." 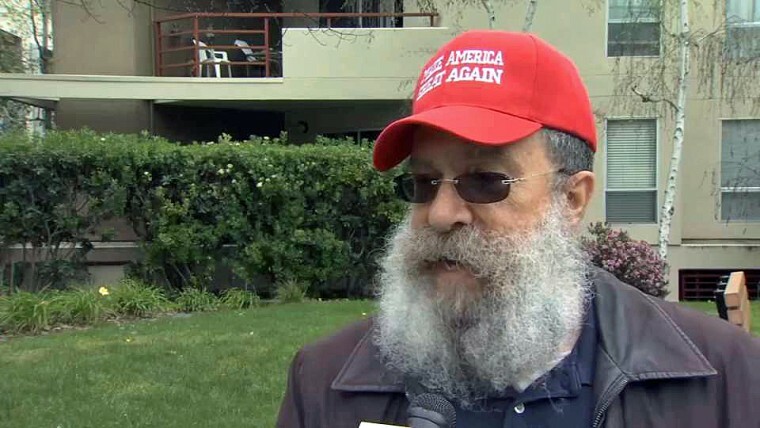 The man, who identified himself to NBC Bay Area as Victor, remembers Mankey coming up to him and asking if he was wearing the MAGA hat, which is worn by some supporters of President Donald Trump. "This woman comes over, and she says 'Is that a Trump hat?' I said, 'I think it is, yes,'" Victor recalled. He said Mankey then turned to the rest of the Starbucks customers and said, "Hey, everybody. Come over here. Let’s get this guy! He’s a hater! I’m calling him out! He hates brown people. He’s a Nazi." A statement from Gryphon Strings, the music store where Mankey worked, said the owners "do not condone harassment or hate speech of any kind." A later statement said she had been fired. "Music has historically been something that has brought people of diverse socio-political backgrounds together," the statement said. "We would like to make it clear that the opinions expressed and actions taken by the employee are not indicative of how we conduct ourselves at the shop." 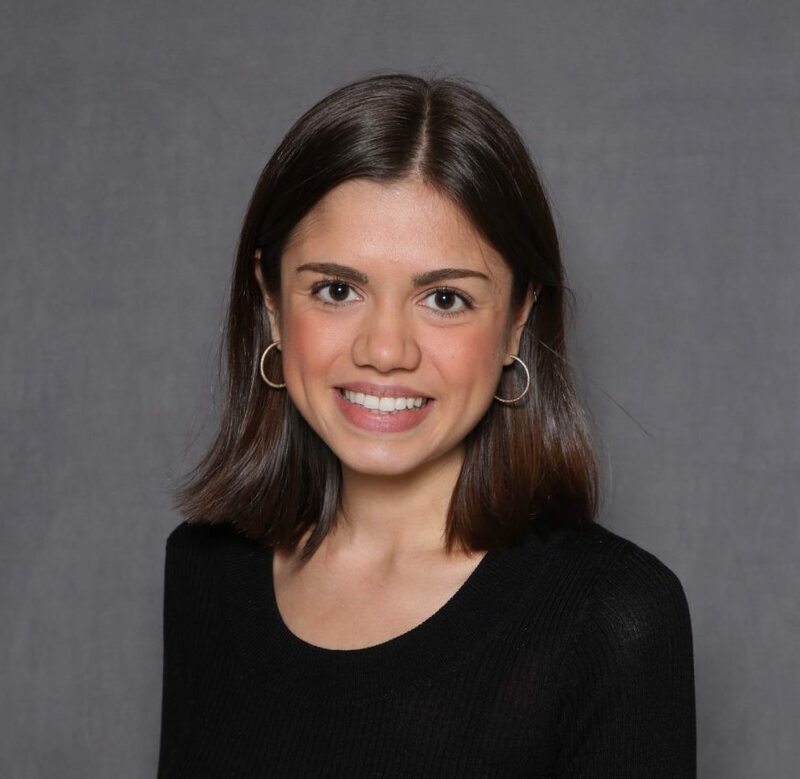 Richard Johnston, one of the owners of Gryphon told NBC Bay Area that Mankey had worked at the store as a store manager and accountant for four years, and he wouldn't have expected her to act the way she did. "I think surprised is an understatement," Johnston said. "I think dumbfounded and confused is probably more accurate. Expressing what you believe is not the problem. It’s attacking people for what they believe is the problem." The Facebook Mankey posted on Monday, under the name Parker Mankey, has since been deactivated. Victor, meanwhile, said he felt bad Mankey had lost her job.